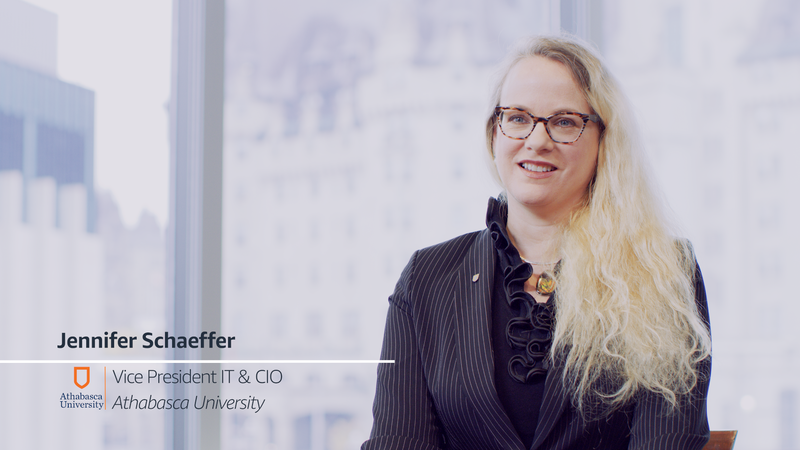 Athabasca University considers a more skilled citizenry and new opportunities for startups among the top benefits of moving to the AWS Cloud. The institution is Canada’s only 100 percent open and online digital university, and 70 percent of its students are the first in their families to achieve a university degree. The organization's first migration included moving its content-management platform to AWS, which helped increase access to education for international learners, as well as for those in rural communities. Learn more about how AWS serves the public sector in Canada.